Telfords Portlaoise are now hiring and are looking to fill the following vacancy. 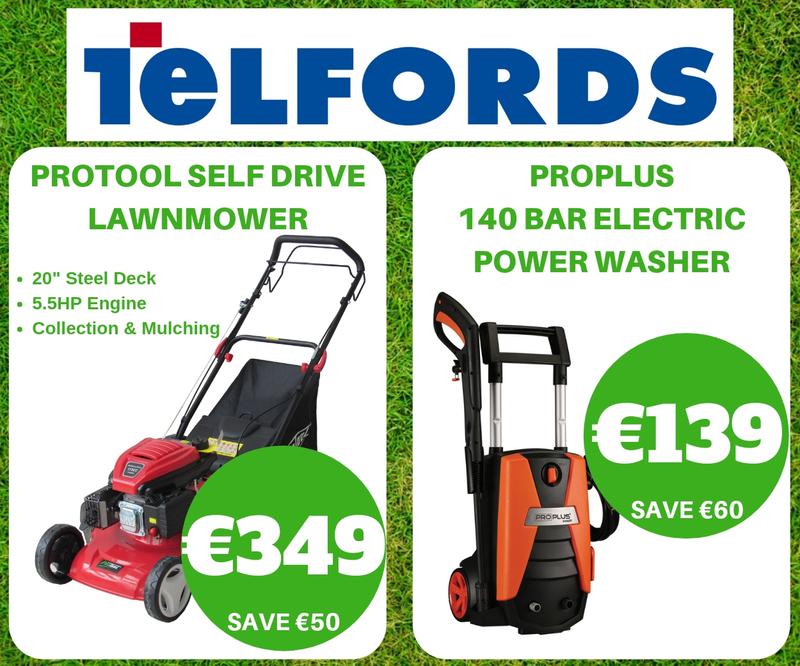 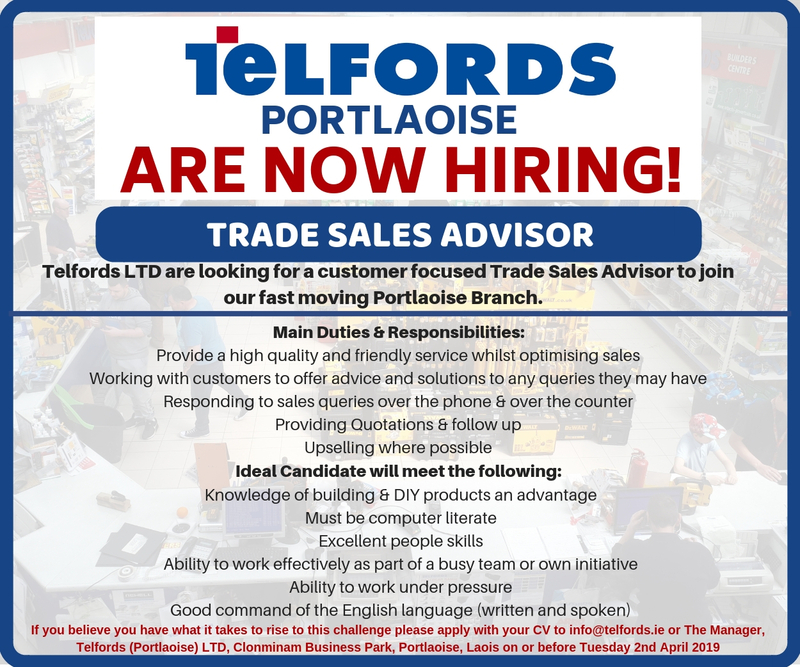 Telfords LTD are looking for a customer-focused Trade Sales Advisor to join our fast-moving Portlaoise Branch. 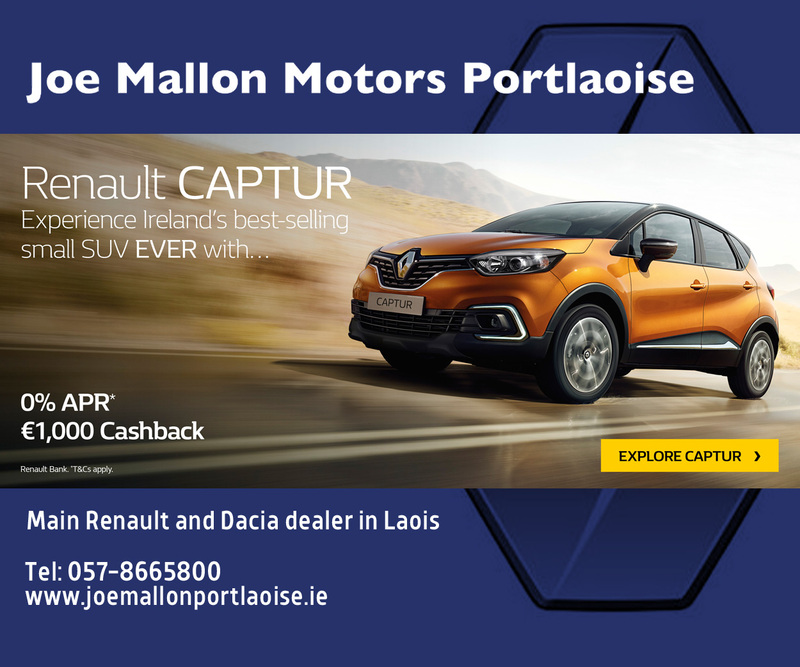 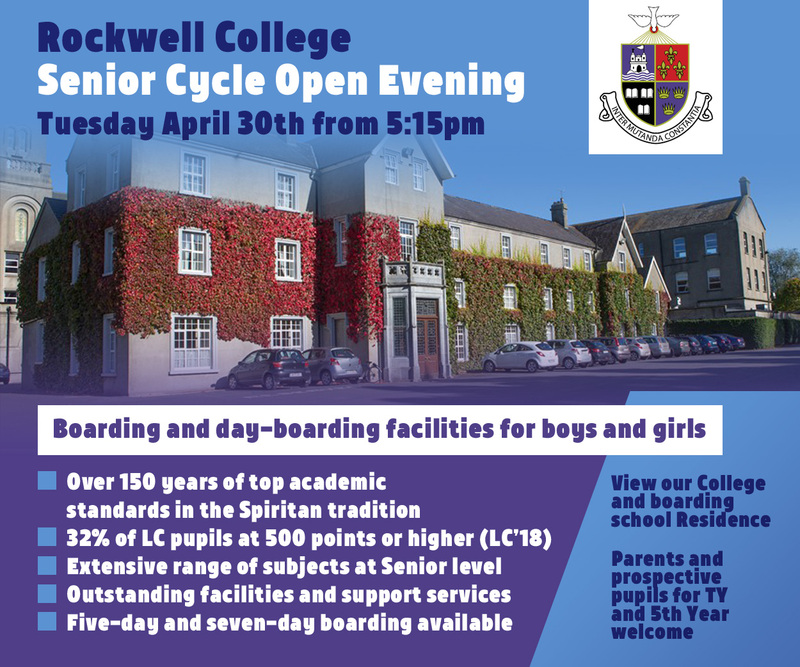 If you believe you have what it takes to rise to this challenge please apply with your CV to info@telfords.ie or The Manager, Telfords (Portlaoise) Ltd, Clonminam Business Park, Portlaoise, Laois on or before, Tuesday, April 2.